Are you ready for adventure? 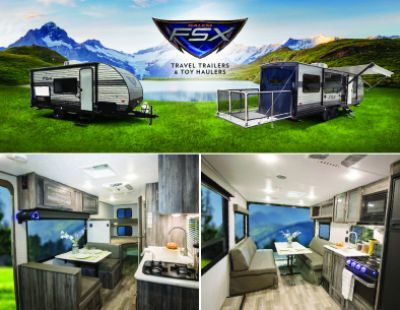 Take to the road with the 2018 Forest River Salem FSX 187RB! This outstanding Travel Trailer was made for the long haul. You can find this quality RV and other top brand models at National RV Detroit, the Detroit area's premier RV dealership! We've been offering top RV brands at wholesale prices since 2008! 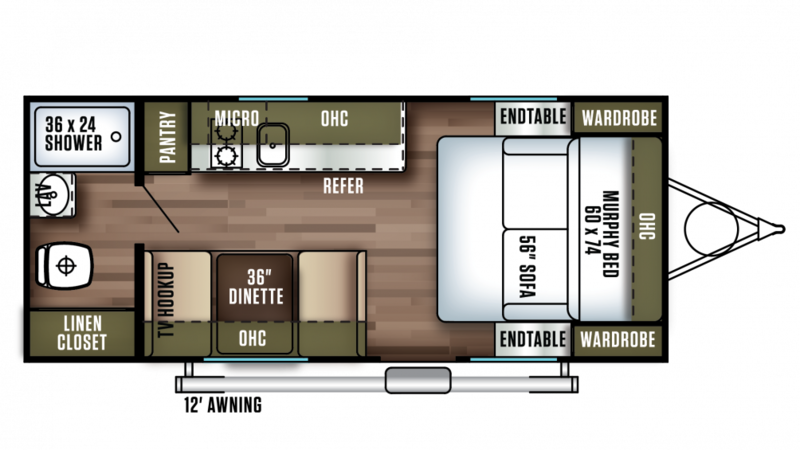 You can visit our lot at 44700 N I 94 Service Dr Belleville Michigan 48111, or have us bring this RV right to your doorstep with our 24/7 nationwide delivery service! 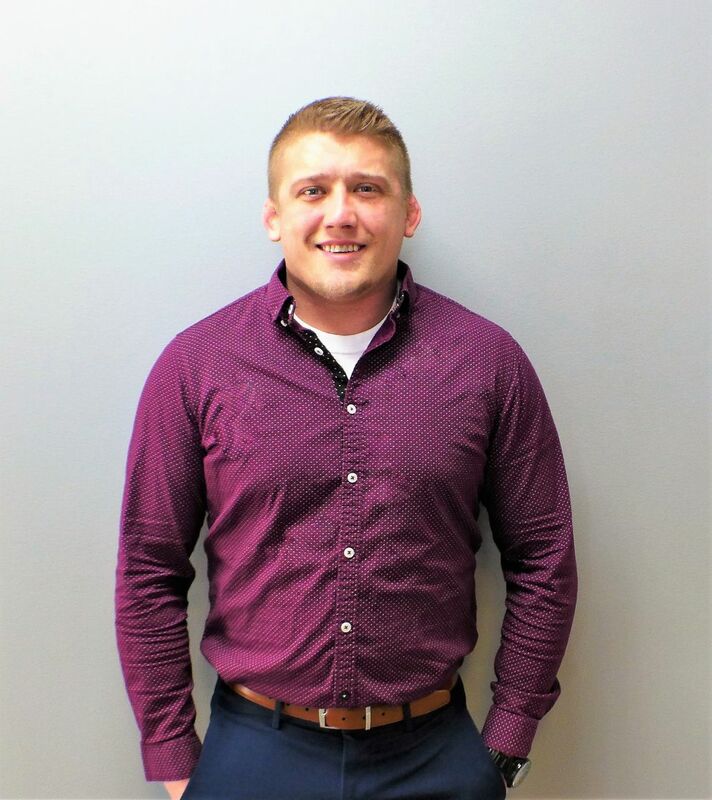 Give us a call at 734-439-3400 to start your RV lifestyle today! Looking for some shade? The 12' 0" awning opens with ease! It doesn't matter if your destination is across the state or across the country, as this rig has a sturdy GVWR of 3910 lbs. and hitch weight of 410 lbs.